The Treasurer is the Chief Financial Officer of the District. The Treasurer works with the Board of Education and the Superintendent to ensure the prudent fiscal management of the District's funds. It is our goal to provide transparency of the district's operations, audits and projections. 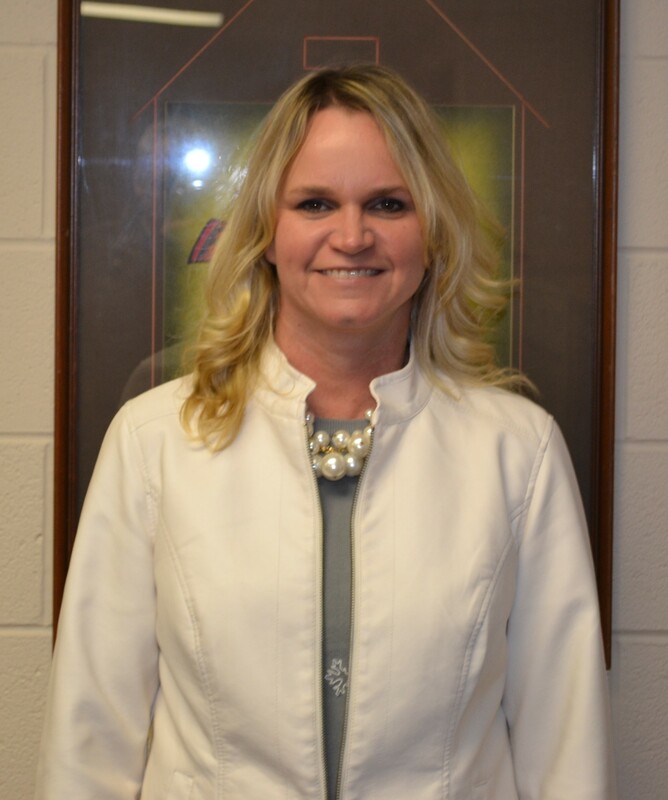 Rhonda received her Bachelor of Science in Business Administration from the Heidelberg University and Masters of Education – School Business Official from Ashland University. She is a Licensed School Treasurer. She has experience working with the Crawford County Auditor’s Office, State Auditor’s Office, two public schools, and Marion Technical College as a professor of Accounting and Business.